We've recently partnered with a third party to allow our clients to import customised interactive puzzles into their editions. 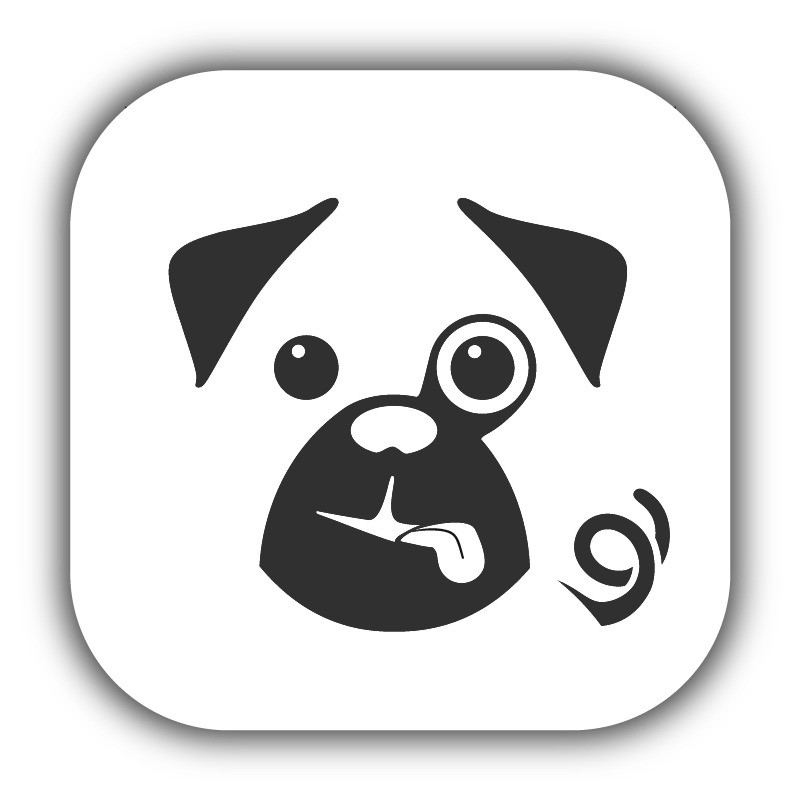 Puzzler provide all types of puzzles e.g. sudoku, word search, jigsaw, split word, code word, crossword, and can even set up customised competitions to include within your digital editions. Examples of how this looks on a device are below, and if you are interested in understanding more about this feature do contact your account manager. Once the puzzles have been set up by Puzzler and your project manager the following instructions are how to add interactive puzzles to your editions! Once the initial set up has been completed, you should see the 'Puzzles' area within Distribution, and the 'Placeholders' area within Express. 4. You'll find the ID within distribution, within 'Extra Content' > 'Puzzles' You'll see a page that contains all the puzzles and their attached IDs. 5. Once you've chosen which puzzle you'd like to add you then copy that ID and put it into the 'ID' field in Express. As with any content going into the edition, to get this live you'll need to publish the edition and also 'Update Content' on the Distribution Service tab.